Picture & Quote Uploaded By Sofia. 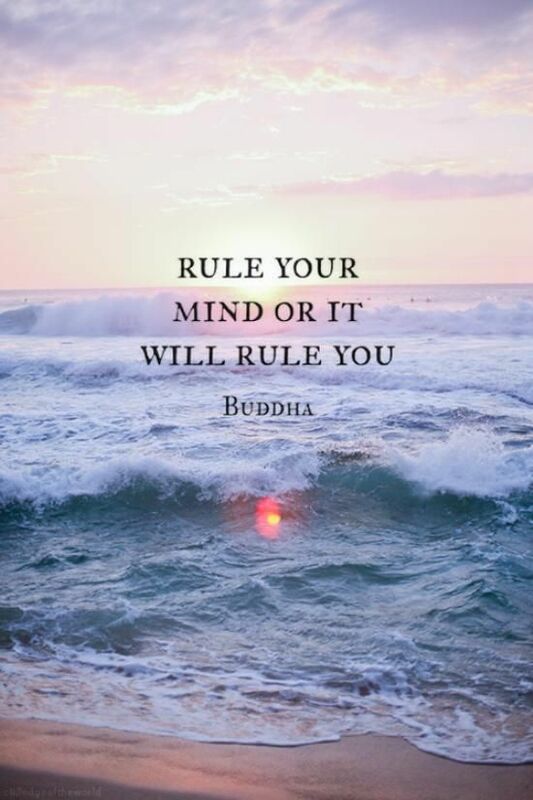 Rule your mind or it well rule you – Buddha. Picture & Quote Uploaded By Rico.